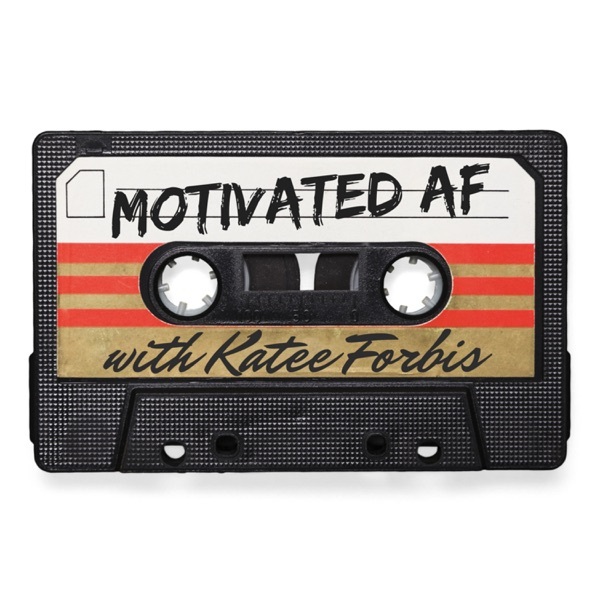 Motivated AF with Katee Forbis | Listen Free on Castbox. 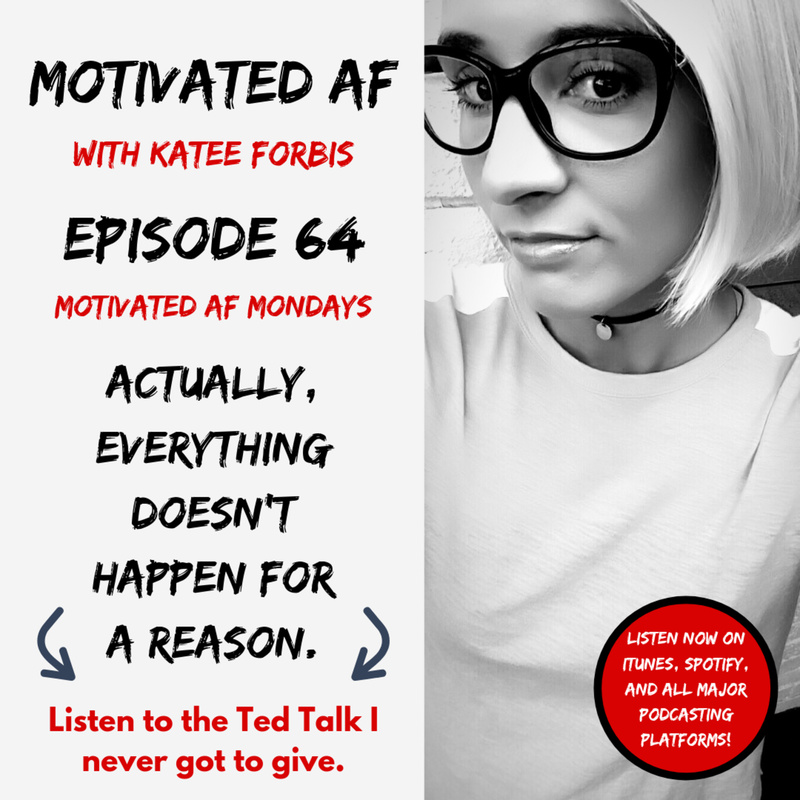 An original podcast from Katee Forbis featuring motivating and inspirational messages and guests from different walks of life. Katee and her guests share stories, advice, songs that motivate them and more...with a little bit of edge. 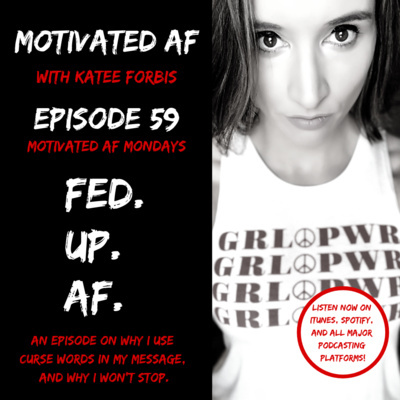 Check out KateeForbis.com and follow Motivated AF with KF on Instagram for more! Ep. 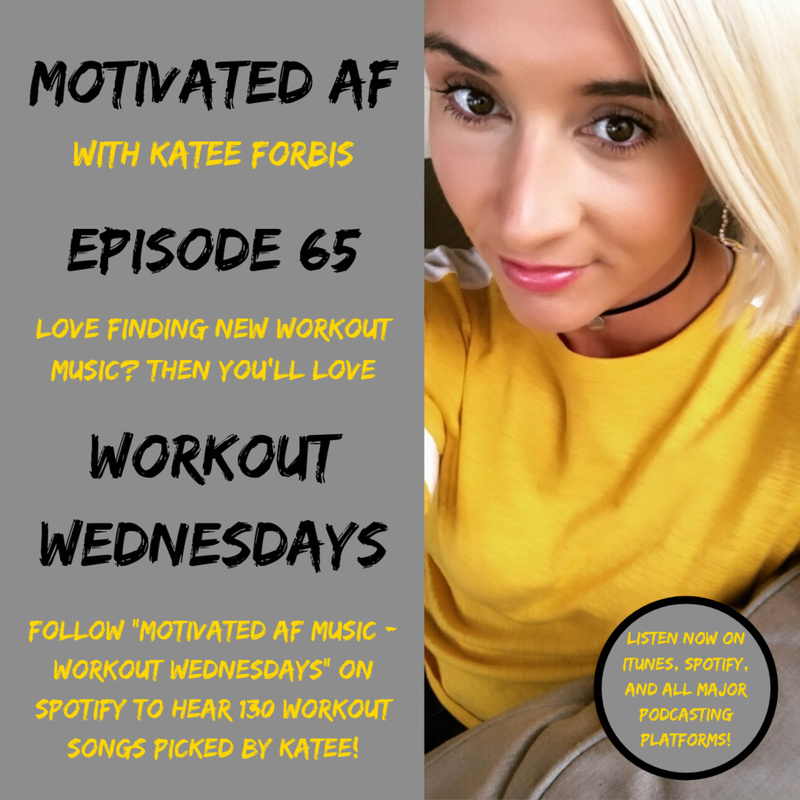 65 - Workout Wednesdays: April 17, 2019 - 10 More Workout Songs! Ep. 63 - The Power Couple Returns One Year Later! TV, Q&A and More with Maria & Dustin Starr! Adulthood is full of posers, and I'm sick of it. I think it's time to start a movement. Who is with me? Ep. 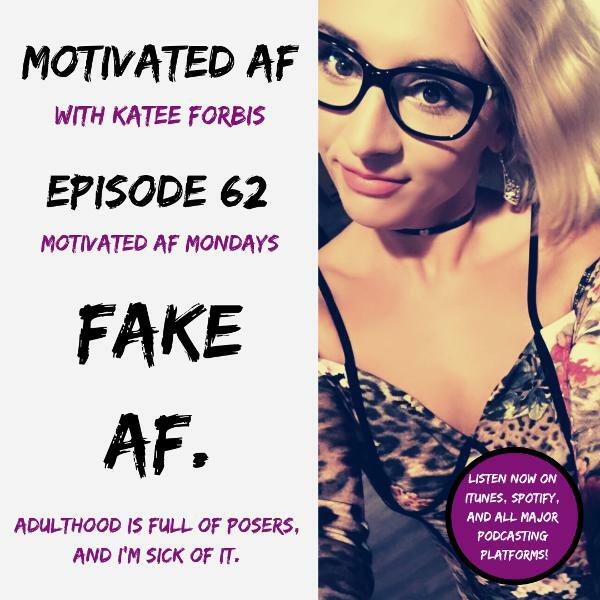 62 - MAF Mondays: Fake AF. Ep. 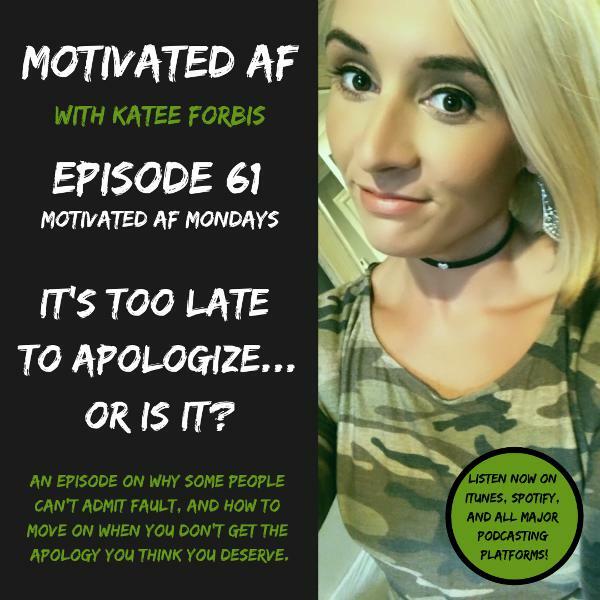 61 - MAF Mondays: It's Too Late To Apologize... Or Is It? Ep. 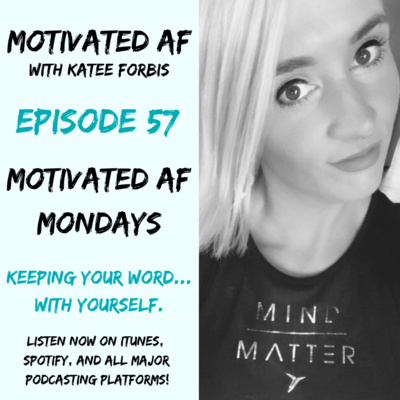 60 - MAF Mondays: Get The F*ck Over It. A MAF PEP TALK! Ep. 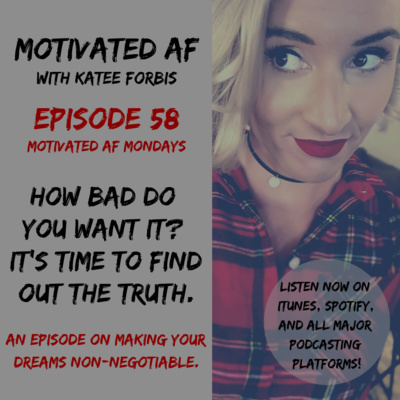 58 - MAF Mondays: How Bad Do You Want It? It's Time To Find Out The Truth. Ep. 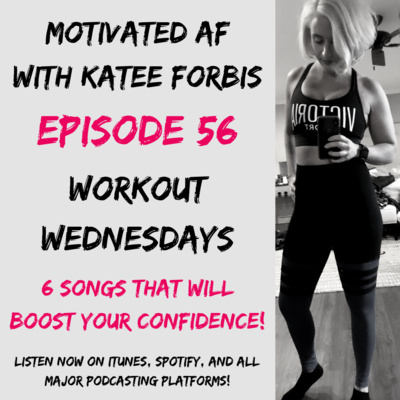 56 - Workout Wednesdays: January 30, 2019 - 6 Songs That Will Boost Your Confidence!